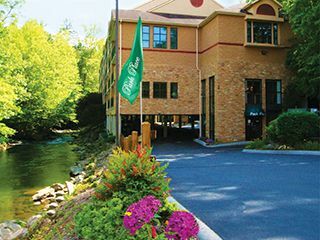 Enjoy with us a visit any time of the year! 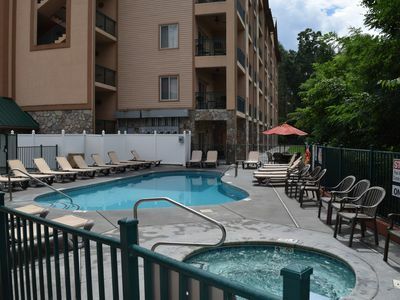 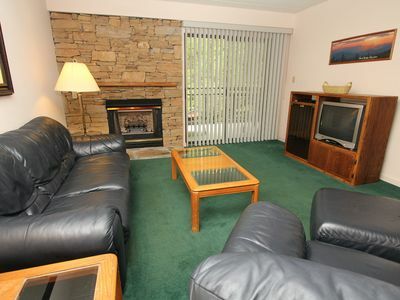 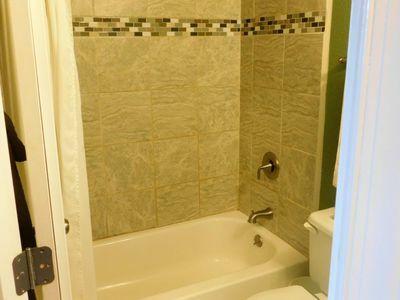 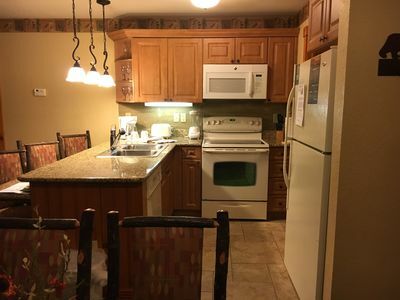 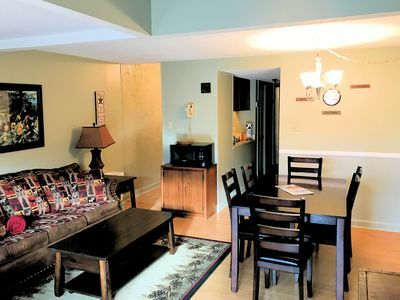 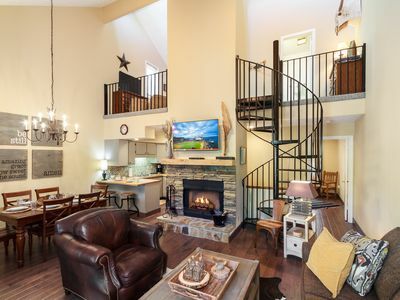 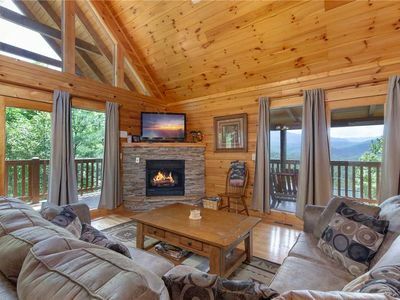 Gatlinburg House w/Pool Table, Hot Tub & Views! 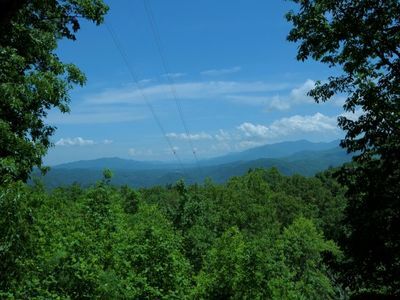 Enjoy All Gatlinburg Has to Offer at Moonshine Mist! 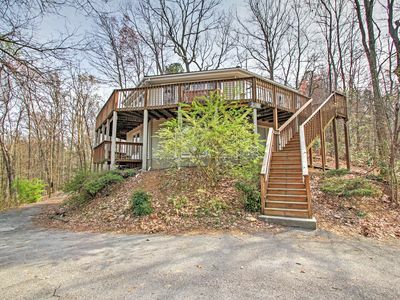 110 Bon Air Drive. 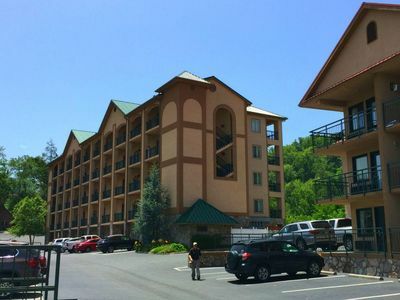 Scenic Downtown Gatlinburg . 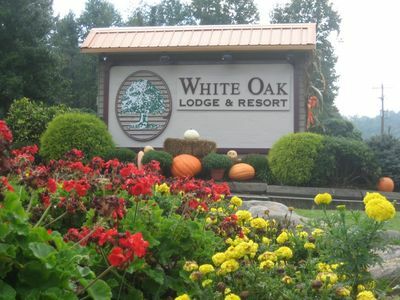 Wonderful Restaurants/Shopping. 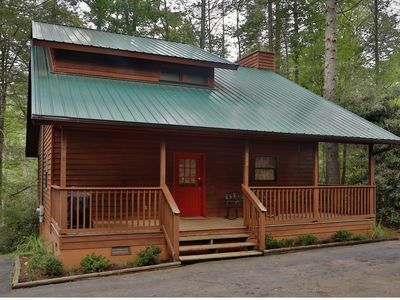 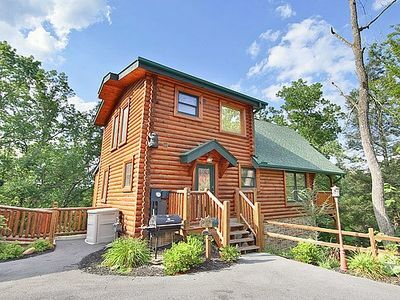 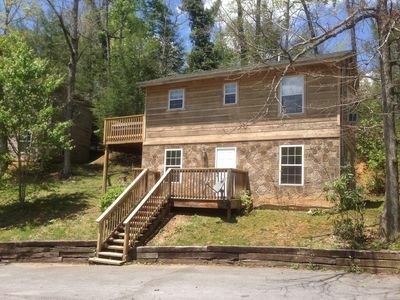 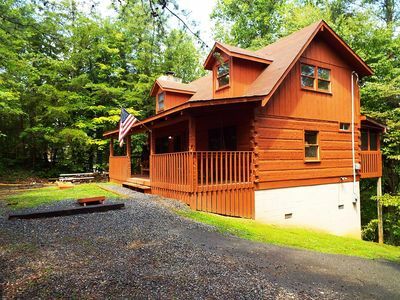 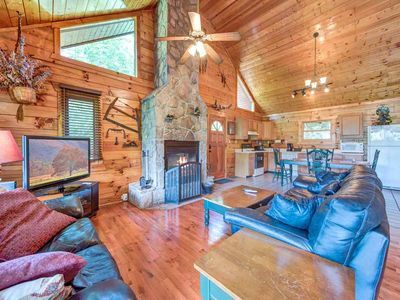 Gorgeous cabin only 3 miles from downtown Gatlinburg! 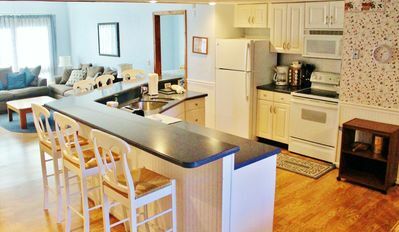 Save 20% on your March vacation! 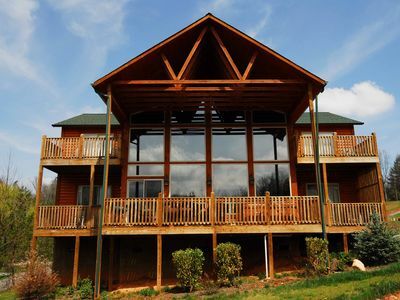 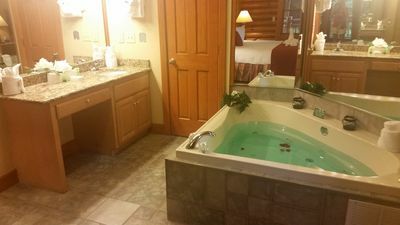 The Smoky Mountain Getaway of your dreams awaits you at Divine Escape. 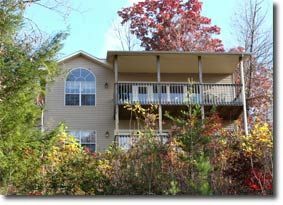 GREAT VALUE in this 3BR/3BA log with incredible views of the Smoky Mountains and the city of G'Burg.